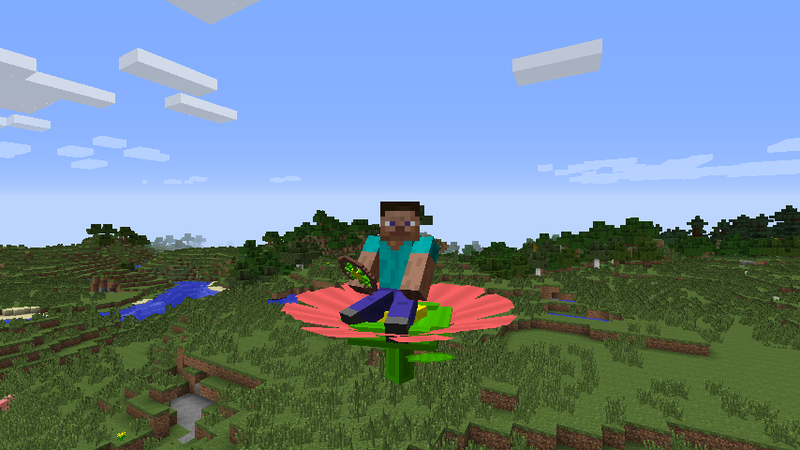 The Flower bike allows you to fly around on a giant flower. Since the flower bike is one of the easier flying bike to craft it moves quite slow. WHAT THE HECK IS THIS PAGE ???????? ?